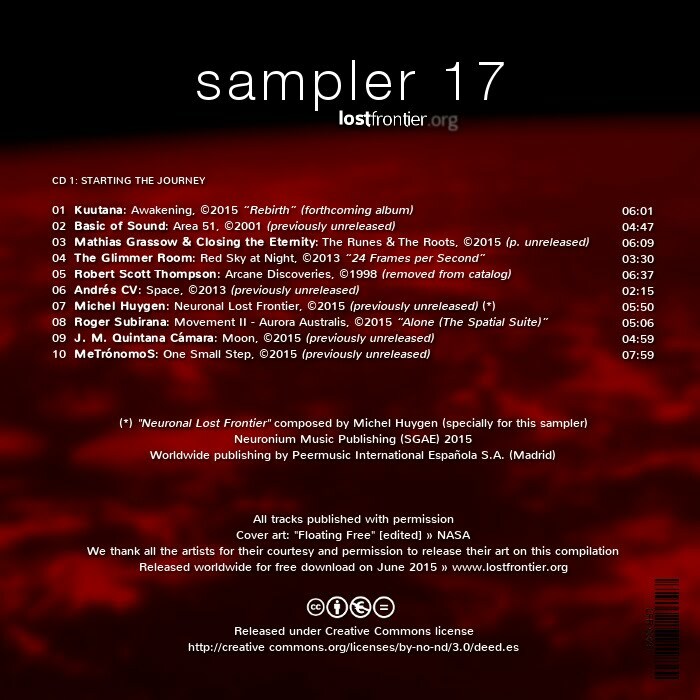 It's an honor to open up the 3-CD Sampler #17 with the intro track to the Kuutana "Rebirth Album" a track called "Awakening". LostFrontier.org is a long running Spanish show featuring the best of mind-expanding music! Visit their site now to download the free 3-CD album!